Celebrate your next event at our grand home near the heart of Brisbane City. 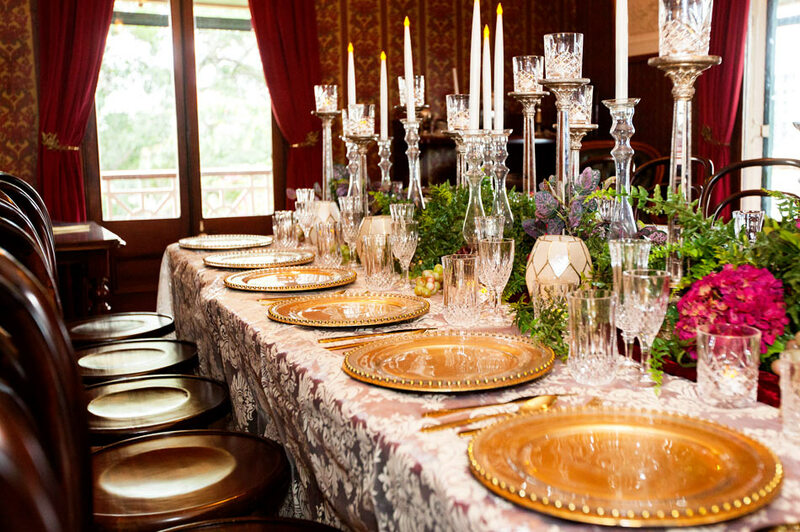 The charm and grace of Newstead House offers the perfect backdrop for a romantic wedding celebration. With exclusive venue hire available, the house and gardens are a stunning backdrop for photographs and refreshments. 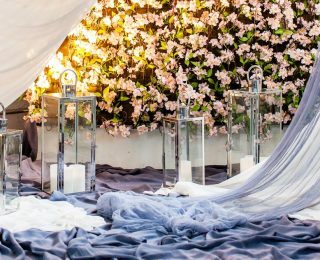 Host your ceremony in the fountain courtyard before making your way to the hilltop verandahs for post ceremony drinks and your reception dinner. 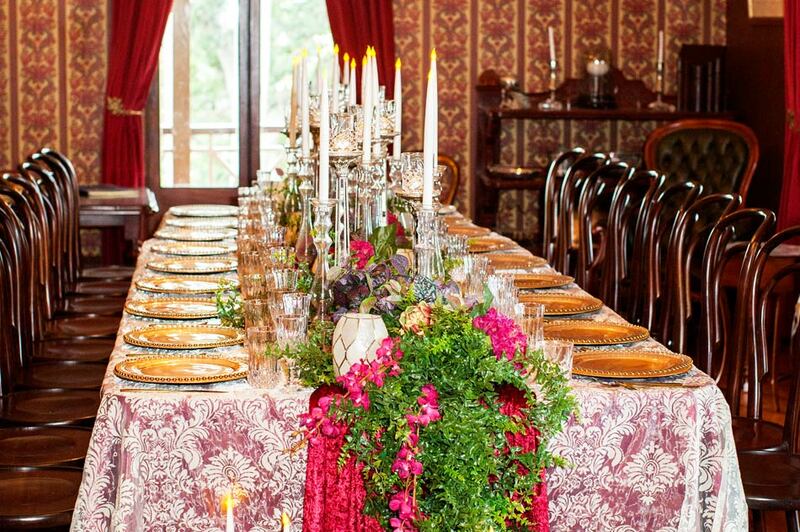 For corporate and private events with a difference, this historical homestead is the perfect venue. 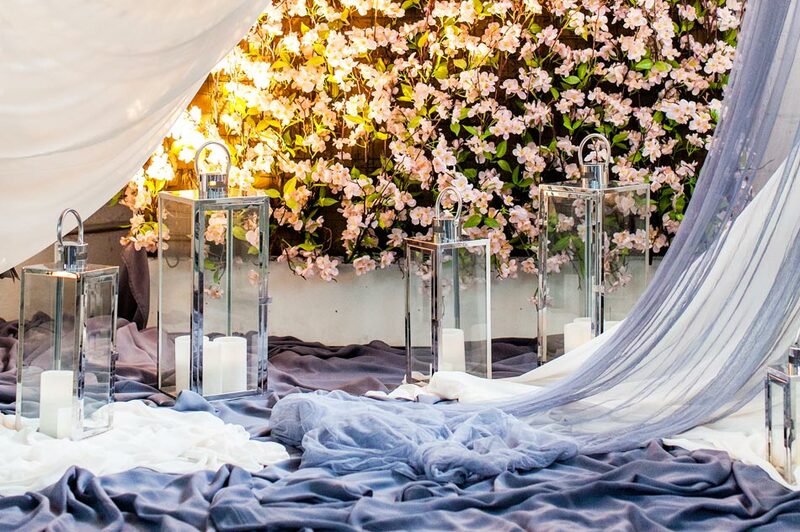 Our large wrap around verandas are perfect for outdoor functions, whilst the Sandstone Basement makes for a unique indoor setting. The surrounding gardens and courtyard provide ample breakout space for corporate events and the versatile function spaces can be set up to suit all your needs. 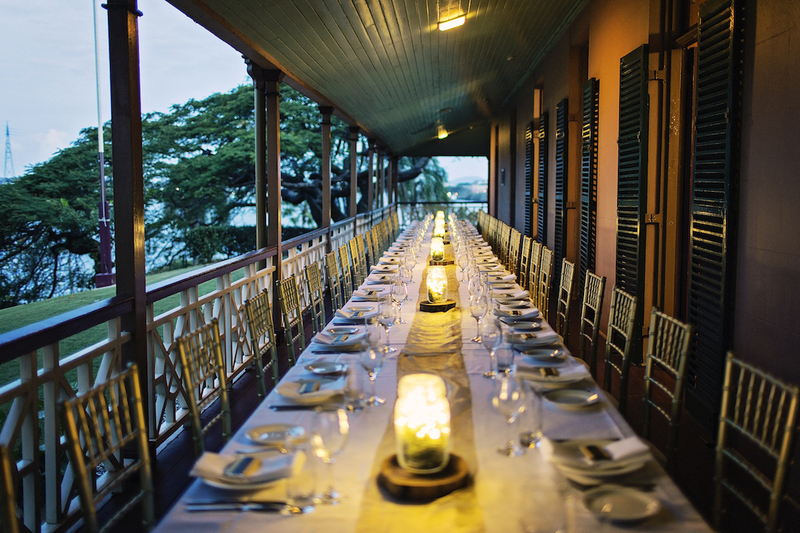 The wrap-around verandas provide the quintessential Queensland experience for alfresco events. 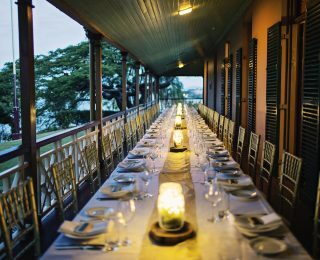 The Riverside Veranda opens on to a grassed terrace with spectacular views of the Brisbane Rivers’ Hamilton and Bulimba reaches. 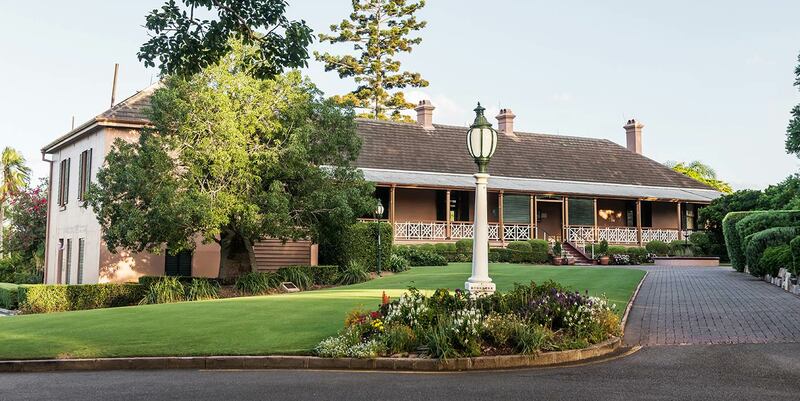 The Western Veranda looks over the courtyard, with views to the magnificent Moreton Bay Fig in the circular drive. 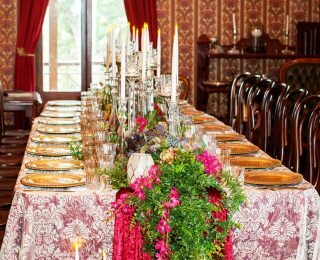 The dining room at Newstead House is the perfect place to host a dinner party event for any occasion. 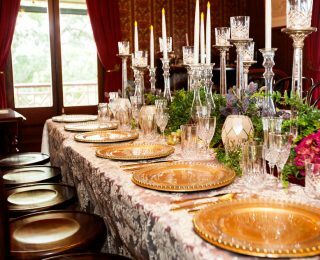 Whether you are celebrating a birthday, an engagement or hosting a corporate event, this historical space will add an air of elegance and class to any dinner party function. 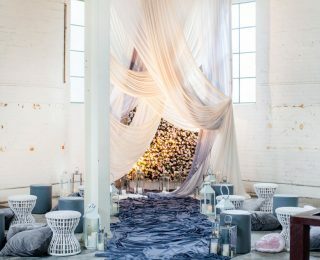 The Substation is a new warehouse style space that is ideal for small ceremonies, cocktail parties or dinners. 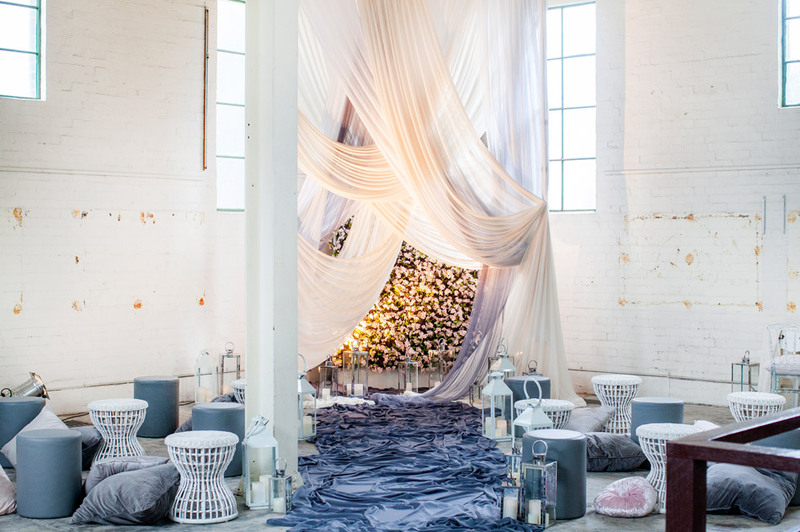 It is also perfect as a wet weather option for your ceremony or pre dinner cocktail hour. The Fountain Courtyard, featuring the lily fountain, is enfolded by superbly manicured gardens and offers a versatile and unique space for any event. 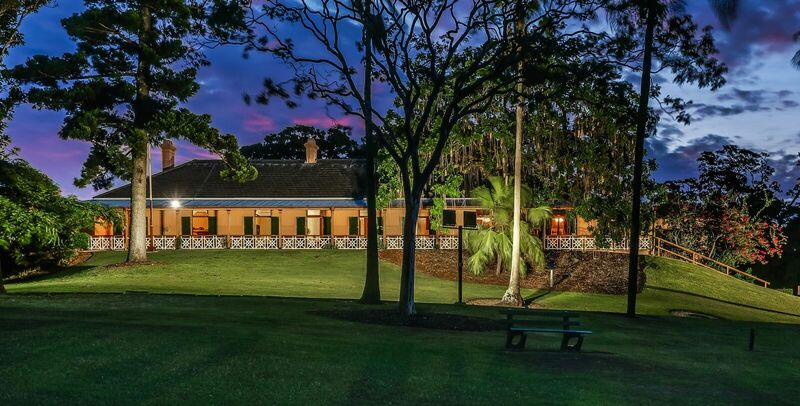 With views to the Western Verandah and the Moreton Bay Fig in the circular drive, the courtyard has the capacity to hold a free-standing marquee. Bridal Cars: We can reserve up to four car parks on site for the bridal party and family. Guests: Guests are welcome to park on the access road to Newstead House. This is a public road so we cannot guarantee there will be parking available. 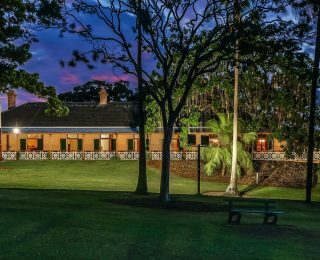 Access for people with disability: Access to the verandahs of Newstead House are fully available to those requiring PWD access. To start planning your next event at our stunning riverfront venue, please fill out the form below.